Sketchfab Community Blog - NYC! 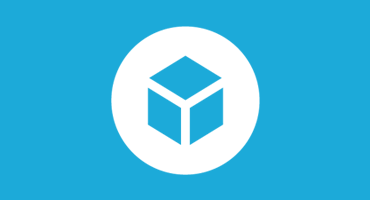 At Sketchfab we’re working hard to build a “YouTube for 3D models” for you. The best place to publish, share and embed all of your 3D creations. We hope to help you by making it easier for you to share your work and polys with the world and get noticed. We started Sketchfab in Paris, the city Cédric, Pierre-Antoine and myself (more on us soon!) grew up in. 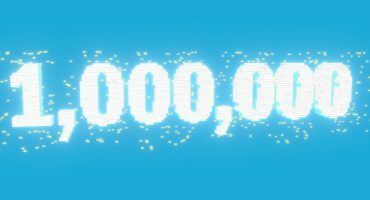 We were able to find a lot of support there to help Sketchfab to grow, and start building a great and very talented team of developers. But we recently got a chance to move to New York as part of the TechStars program, a great opportunity for us to do more faster. TechStars is all about mentoring, and we meet amazing entrepreneurs every single day. Where else can you meet the founders of Foursquare, Vimeo and Wix in the same week? New York seems even better for us than San Francisco, the El Dorado for startups. San Francisco is great for tech, so it was kind of a good fit and we spent a month there in November-December (as part of Mozilla WebFWD). But Sketchfab is at the intersection of tech and creation, and being around creative folks seems more natural to us. NYC is the home of hundreds of amazing creative startups: Etsy, Kickstarter, Behance… just to list a few. Even better, the pioneers of 3D printing are here too: Makerbot, Shapeways… Where else could we feel better at home? 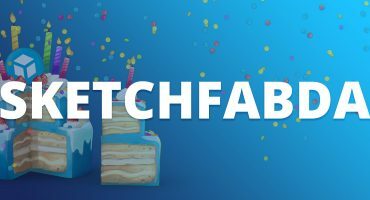 And if you feel like helping us make Sketchfab a better place, we just published this quick survey to get your feedback. It should take less than 2 minutes to fill, having your feedback is the best way to make Sketchfab how you want it to be!